Beautiful open lush fields, currently 5 paddocks, however there is a large field available for extra turn out or use to hay. Mature shrubs & landscaping, granite curbing around the outdoor ring and much more! 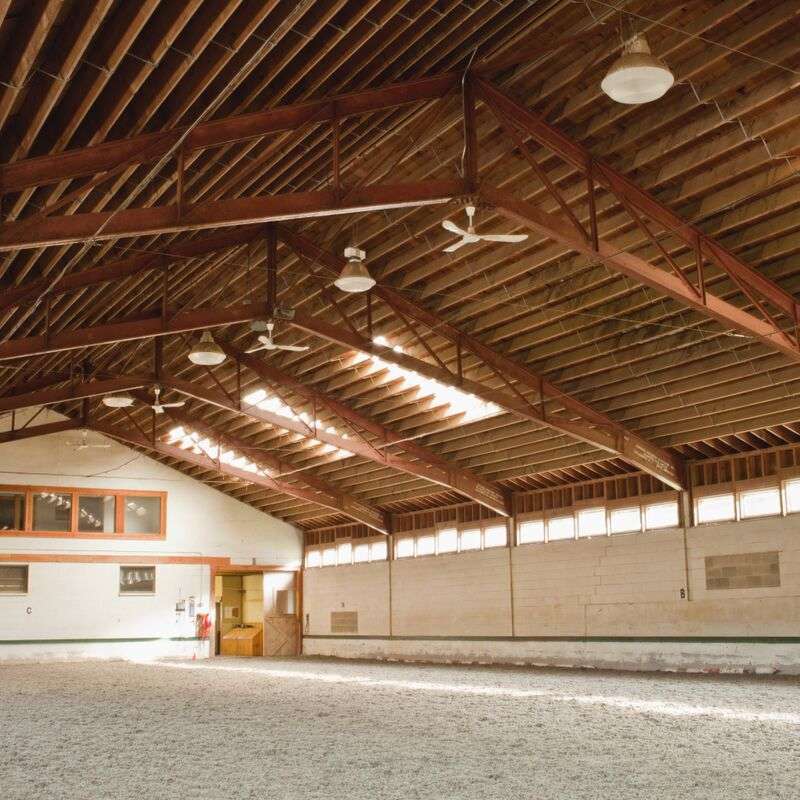 Main barn offers 14 stalls, each with auto waters and ceiling hung fans. 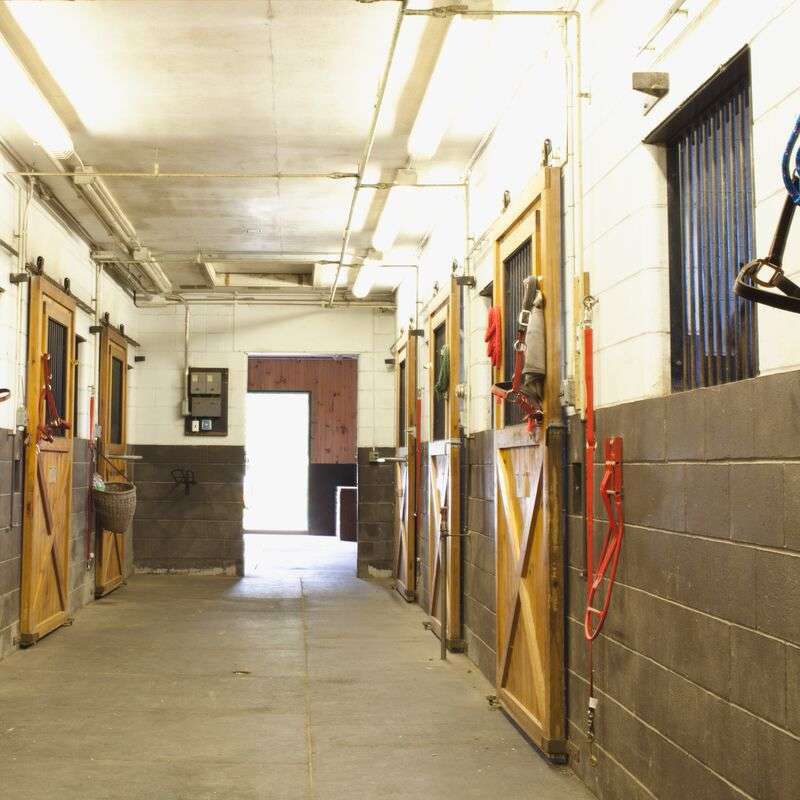 The summer barn offers 4 stalls. 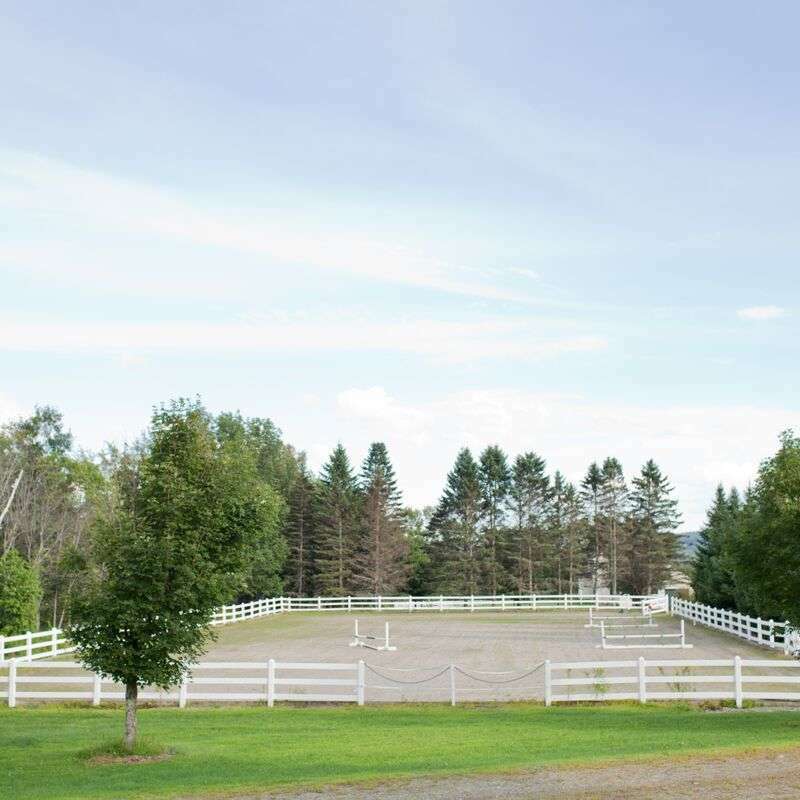 Outdoor riding arena, indoor arena off the barn, several fenced paddocks, run-ins in each paddock & so much more! 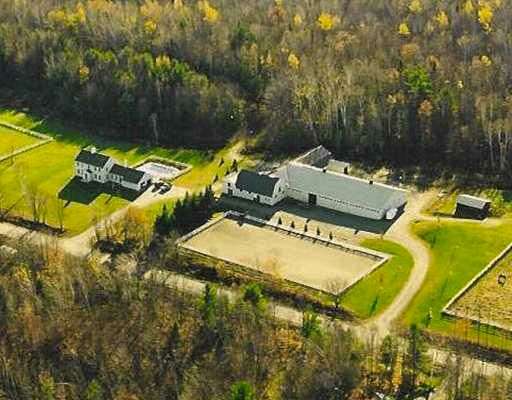 This is a great property for the avid equestrian!